LOCATION! LOCATION! LOCATION! 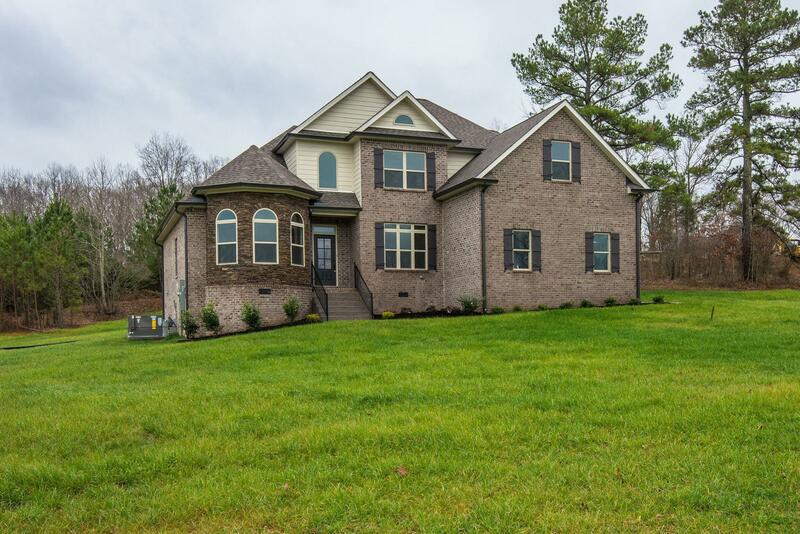 NEW CONSTRUCTION CONVENIENTLY LOCATED LESS THAN 5 MINS FROM I840, 30 MINS FROM NASHVILLE & FRANKLIN. ALL BRICK 3 BDRM 3BATH +BONUS ROOM WITH A CLOSET AND AN OFFICE WITH A CLOSET. UNDERGROUND UTILITIES, HIS & HERS WALK IN CLOSETS, GRANITE THROUGH-OUT, 2 CAR GARAGE AND 1 ACRE LOT!